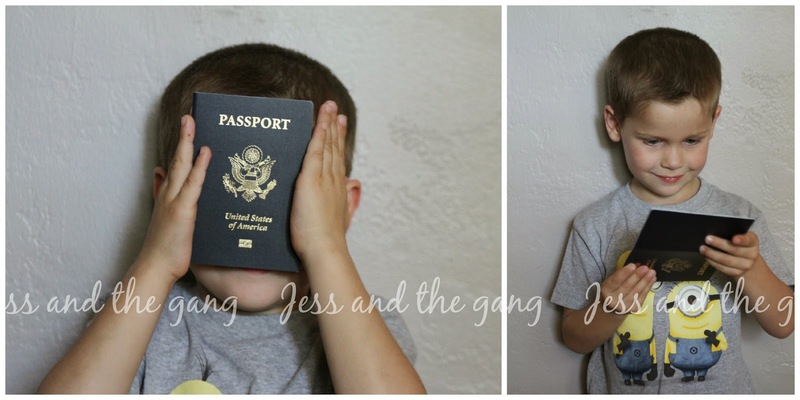 It's hard for me to believe that Connor is old enough to be on his SECOND passport! Not to mention that there is just something about passports. They seem like such a grown up thing, yet kids get them. Connor applied for and received his first passport before he was even a month old. In fact, the photo of him in it, he wasn't even a week old. The lady had to prop him up on a bean bag to get the picture. I remember it like it was yesterday...kind of. Over the past almost five years, that passport got Connor into America for the first time. It also went with him to France, Italy and Canada. 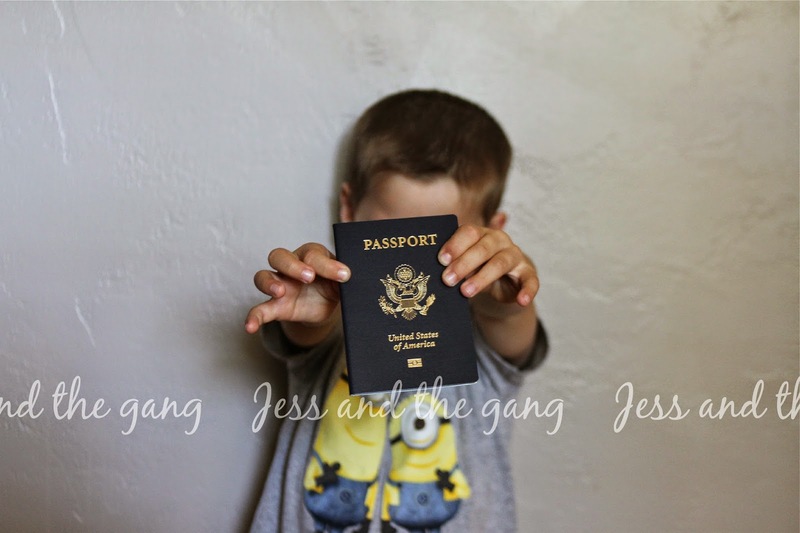 Now he has a new passport that will hopefully take him on some fun adventures over the next five years of his life. First stop - England, Scotland and France. We will be taking off in just over a month!!! I should mention I was totally excited about Connor's passport and trying to explain the importance of it to him. When he opened it up and saw his picture, he excitedly asked, "Mom, why is my picture in this book?!" It was a really cute moment. I know he still doesn't fully grasp the vastness of our world, but he does know he was born in Scotland and is excited to see the Eiffel Tower. And I am excited about trying to instill a love of travel in our kids from a young age. Oooh, I'm jealous you're going to be travelling (though I might be going to Ireland next year - hopefully!). I think it's wonderful you're taking the kids! Establishing them as good travellers early will help travelling later on.